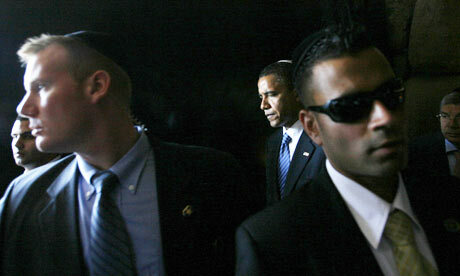 CARTAGENA, Colombia (AP) - A dozen U.S. Secret Service agents accompanying President Barack Obama to the Summit of the Americas have been relieved of their duties and sent home after allegations of personal misconduct. The Associated Press received an anonymous tip that the misconduct involved prostitutes in Cartagena, Colombia, the site of the meeting. A Secret Service spokesman would neither confirm nor deny the accuracy of the tip. A U.S. official said 12 agents had been relieved of duty. The official was not authorized to discuss the matter and requested anonymity. In a statement Friday night, Secret Service spokesman Edwin Donovan said other agents have taken the place of those sent back to the U.S. He added that the personnel changes will not affect the security plan prepared for the president's visit.